I have been having a blogging identity crisis lately. Someone asked me awhile ago where my blog fit into the blogosphere? Are you a mommy blog? A religious blog? A lifestyle blog? A feminist blog? A craft blog? A cooking blog? A family blog? A platform blog? I didn't really know what to say. I realized that I don't really fit anywhere. Usually, I am okay with weird. But lately I have been having what Jon calls my "fat arm" syndrome. I usually feel really good about my body but I have a bad habit of comparing the size of my arms to other women's. For days afterwards I pinch and prod my arms hoping they will some how change shape. They never do, but still I worry about them. It is just one of those ridiculous games that girls make up to make themselves miserable. "Oh, she is so much more popular than me. What am I doing wrong?" "Why does she have 100,000 of followers, she isn't even nice!" "Oh, her blog design is cuter? Maybe I need a makeover." " Her pictures are better than mine. My life looks normal and doesn't have a foggy glow around it." "She's doing what!? Why wasn't I invited?" "If I only had as much time to work on my blog as she does, then I'd be better." "Her life looks much more exciting than mine, why do I feel like I am falling apart?" "She is doing all the important things, nothing I do matters to anyone. I have had days the last few months where I wished I was someone else and that this blog was something different than what it is. I want to be a beautiful mommy blog, whose life is so beautiful professional photographers beg to follow them around. I want to be a witty and funny blog and make people laugh. I want to be crafty and be able to come up with ideas people will pin 1,000 times. I want to write things that will change the world. But then I remember why I am writing this blog. It isn't really about me. It is about doing what the Lord asked me to do and pointing people towards Him. 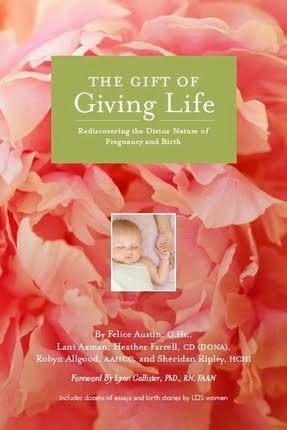 It is about reminding women that God loves them and that the answers they seek for are there. And the truth is that my type of blog probably won't attract the attention of the world, or make me a nice salary, but it is who I am and what the Lord wants me to be doing. I just need to stop comparing myself to others. I love you, fabulous Heather, and your fabulous blog. Discovering your blog in late 2011 changed so many things in my life, and I am very grateful to you for writing! And continuing to write! Ha, I could have written this post on a number of occasions! Women fall into the comparison trap so easily, don't they? I have had to stop reading blogs that make me start comparing for my own sanity. Where does my blog fit in? It talks a lot about homeschooling, about my family, and a whole lot of random things in our life. It started as a journal and way to reach family around the world to share our life. I try to remember that it's not going to fit neat and tidy into a box like "cooking blog" or "photography blog" or "crafty mom". And sometimes I just have to take a break. I love reading your blog Heather! Do you have to fit into one of those categories? I like this blog because it's none of those. 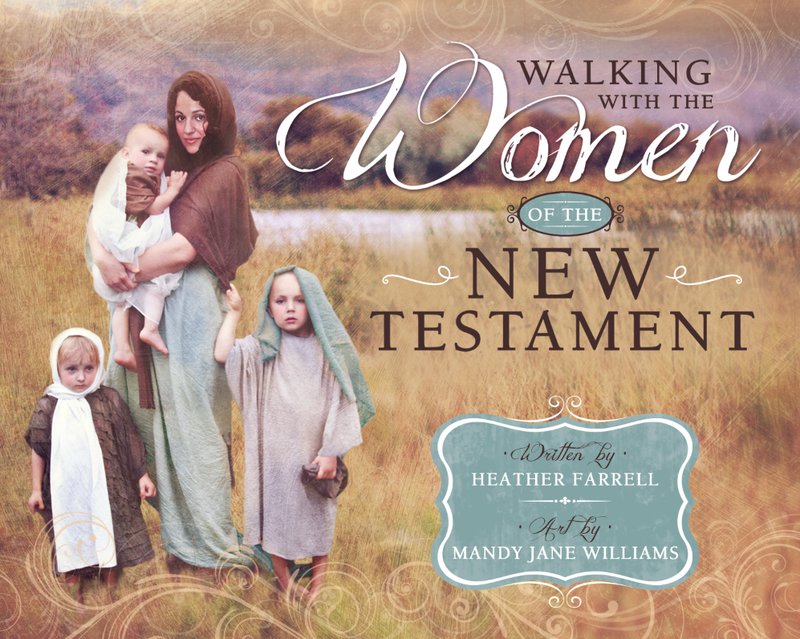 There are mommy blogs and cooking blogs and so on, and they are nice, but I think you are one of the few that does this...women in the scriptures. So keep on and forget about your fat arms, we all have them! i am so thankful your blog is not like any other blog. i find myself coming to it again and again--because it is unique. thank you for writing it. thank you for putting yourself out there. i know my own prayers have been answered through your writing--so please, keep writing and don't change! Are you kidding?!? I love your blog!!! I know I am just one reader, but your blog has really meant a lot to me, and I know it has with many of the people I have forwarded posts to. If you want to know the truth, I think there are many people who probably compare themselves to YOU and end up feeling bad. I agree with Brook. Please, please don't change. You are sincere, sweet, strong, and inspiring. Have a hug from me today! Oh, Thanks all these comments are sweet. And you know, you are right. There will ALWAYS ALWAYS be someone to compare yourself too. You just have to learn to be happy with who you are. Which can be hard sometimes :) So thank you all for the reminders! You want to know what I've let my self think on occasion? 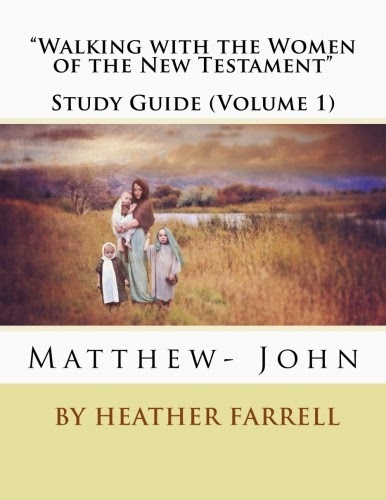 "Oh that Heather, she knows so much about the scriptures and all the wonderful women found in them. She's done some amazing work with women who've been raped. I'd NEVER be brave enough to do that. She can write such beautiful posts and I can't even write a coherent sentence half the time." Just be yourself. Your posts about the women in the scriptures and other lovely posts like that are what keep people coming back for more- and I'd guess that's what got you started on this blog in the first place. Your blog means so much to me Heather. It has really been a blessing in my life! So please keep doing what you do, and know that this is a blog that actually makes a difference! Hugs! 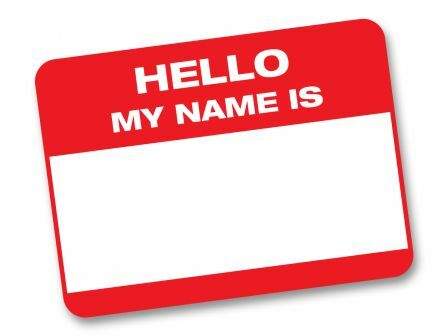 I totally get having an identity crisis. As a single adult in the church that doesn't have kids I can't identify myself as a wife, a mother, grandmother, etc. I define myself by what I don't have. It's an identity I've never wanted. I didn't plan this for my life. And honestly I want my blog to be something special too, but it's not. Mostly because It's not one thing too. It's a conglomerate of my life Undefined- hmm- maybe that should be the new name for it- because some of it is the negative things that happen in my life and while I want it to be faith promoting, it's only that some of the time. Your blog has followers, and it is uplifting, and family and gospel oriented and your's is SO unique to any others out there and you are so special! You are an amazing woman! I hope someday to meet you, but now that your moving, it's going to be harder to do that. Who cares that it doesn't fit a category. Joseph Smiths doctrine sure didn't fit in either! I feel the same way. You are normal, wonderful, and inspiring! Very well written! So many of us struggle with the comparison complex, especially when we compare our worst selves with other peoples best selves, or at least what we perceive those best selves to be. I often wonder why this is part of human nature and why we struggle to be happy with the talents the Lord has blessed us with. Thank you for taking the time to write such an inspiring and uplifting blog! Thanks for daring to be different! 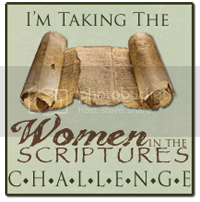 If your women in the scriptures compared themselves to others, where would they be? Not in the scriptures. :) Keep being your own version of awesome. I don't know how many times you have moved....but I have--lots. And I have my own theories that every time you do you have an identity crisis. When everything that you identify yourself with externally changes (friends, church callings, family proximity ect) you spend a little bit of time trying to figure out how you fit into your new world. Maybe that isn't it in this case...but since you are moving know it may happen. :( (It doesn't last long). I have always thought that your blog has a clear theme. You are on my blog roll under "uplifting blogs" instead of "Beautiful time wasters". And just in case you are curious I only have two blogs that I regularly read under my "uplifting" title. Even though there are a lot of wonderful recipes, crafts, and fun story tellers online, I know that I have a hard time monitoring how long I am online. So sometimes I know all I should allow myself are those in the "uplifting" category. Don't change Heather! And stop pinching your arms. Those babies need to be sturdy to work like wings. Your thoughts have also changed my life and views for the better....such a powerful influence. I know just right where your blog belongs---in the Fabulous Blog category! I love your blog and I love that it comes to my email every time there's something new. I always save the women in the scriptures posts, so that one of these days when I'm studying about that woman in the scriptures I have some fabulous info to think about and ponder over. Keep up the fabulous work! I love your blog regardless.... have your own category, I say! The world has plenty of crafty/photography/mommy/comical blogs. The fact that you don't fit in anywhere means you're unique--you're filling an important gap. Your blog has meant a lot to me, and I'm so glad that you sacrifice your time and share your talents and testimony. Really truly thank you, and I hope you keep writing for a long time. 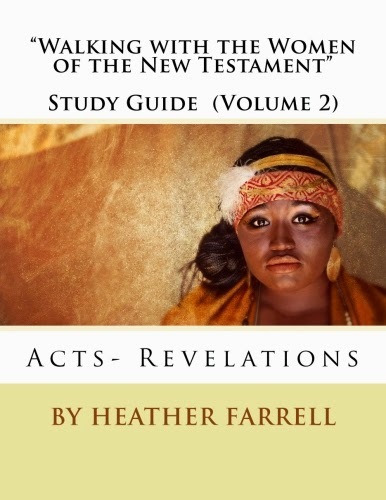 I was in a major scripture study rut, which we all know turns into a testimony rut, a spiritual rut. I found your blog on my sister's blog roll, and it drew me right out. I have felt the Spirit strongly reading here, and it has inspired me to seek out other women's stories in the scriptures. Like Miriam and Jochebed and Pharaoh's daughter--AMAZING women! I have been meaning to thank you for a few months now. Sorry for suppressing my generous thoughts for so long. And, I have to admit, I have also had pangs of envy that I didn't think of doing this myself, that I don't have the scriptural knowledge (yet), nor do I make the time for something like this. And may I add, one of the first things that impressed me was that one of the pictures on your blog was kind of dark and, well, REAL. It looked like a picture I would take with my totally normal (no fancy lens) camera. I thought--this girl is keepin' it real. She's my kind of people. Thanks for all you do! You truly have been inspired, and there is nothing more important than doing the work that God would have us do here on earth. Oh, and BTW I think the topic of this blog is brilliant! 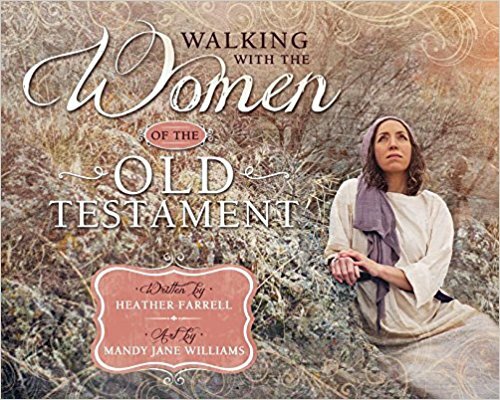 You are the perfect woman to research, ponder, and share your thoughts on women in the scriptures. One of my fatal flaws is comparing myself to others. It is an ugly, vicious devil on the shoulder, but everyone falls victim to that once in a while. I just want to say you are amazing. I so look forward to your posts! you are so wise and inspiring. I'll just add my thoughts that my blog seems to be a mismash of everything too - but I think it's a good thing. We're women hoping to reach out to women and as a woman that means that we're more than chefs, artists, scriptorians, mom's or what-not. We're all of it and that's what I've loved seeing in your blog. I've really enjoyed the posts that I've seen since I started following here. Please keep them coming and just being you! I am one of those bloggers who compares myself to you (shhh...don't tell, I'm not suppose to compare!) And when I first started reading your blog, my thought was, Wow, I am so amazed that she can do that and just be herself without comparing to others or trying to BE like other blogs. You can't let the enemy of all righteousness tear down what is working...tell him to go away. Stand tall, stand proud. Take care of your family and know your blog is amazing and doing exactly what it is suppose to do! Hugs, blog warrior!!! love your blog and insights! 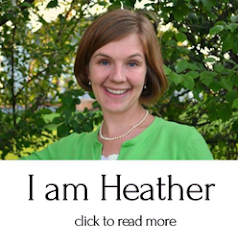 Heather, I love your blog just the way it is. I found it in January and have been "catching up" on reading some of the previous posts. I especially like that your blog is a mix of everything good. I do come away from your blog knowing that I can be a better mom, daughter, wife, scripture reader, etc.. not by some profound statement made in your blog but by your humble testimony of truth. I appreciate that your blog uplifts rather than gives the reader a sense of inadequacy from a perceived perfectness. My experience with blogging is new, but it didn't take me very long to "un-favorite" the superficial "happy-go-lucky, theirs nothing wrong in my life" blogs. Thank you for who you are and your strength in the Lord. I found your blog off of Pinterest when I was in the hospital with my son recently. It was (and is) a breath of fresh air. You have the most amazing insight and are truly inspired. Please don't quit! And I had to laugh out loud at your inner dialogue - especially the one about the pictures with the foggy glow. I find myself thinking the same things! Blogs are just a glimpse of someone's life. And if they're a good photographer the glimpse is even more pretty. I love and appreciate your blog so much. You're amazing! This is one of the reasons I love your blog so much...because it isn't like any other. It makes it (and you) feel more authentic. Keep doing what you're doing! Haha - fat arm syndrome ;-) We all suffer from it, don't we!? But, Heather, your blog is one of the few I bother coming back to again and again. Your blog og your view of the gospel, the family, women and the world really means something to me. I ponder upon it, share it with other women, I use it in my everyday life, in chuch lessons, talks, my callings etc. I certainly appreciate beautiful pictures and fun ideas but at the end of the day it doesn't matter and I forget it again. "If you and I were the same, one of us wouldn't be needed." I've followed your blog for over a year now. Yours is the only blog I check regularly, and I often send links for my sisters to read. You are amazing. Please don't change a thing! Your insights are a gift from God, and I'm so blessed to benefit from them. Thank you!!! I'm not sure I know what I want to say, but I want to say something... You have me crying over here because this is so much the way I feel at times. I used to follow tons of blogs, and have tried spending more of my time where it matters (with my family) instead of forever chasing blogs to "help me" better spend time with my family (and neglecting them in the process because I'm reading about it instead of doing it!) So as my focus has changed, I've stopped reading most blogs...But yours is one of the few I still check! Heather, I never got to spend as much time with you as I would have liked to, getting to know you, back when we knew each other at BYU. You just have such a light about you and I knew you would be a special friend. I am so glad that I have been able to 'keep up with you' and feel of your wonderful spirit through your blog, even though we haven't really talked in years and it feels like a one-sided relationship since I don't have a blog I update much (and don't comment on yours a ton, sorry...). But I just want you to know that I love you! You have inspired me for good in so many ways so many times through so many of your posts. So thank you! I think it's telling of human nature to know that "even you" who I highly respect and look to as one who *is* making a difference with your efforts on your blog still gets these feelings of "I'm not making a difference" or "I'm not enough." I haven't kept up on my blog precisely because I'm not sure where I would fit in the blogosphere or what I can add that hasn't already been said or done or what contribution I could possibly have that would be worthwhile to others... I've even had some of your same thoughts, looking to your blog... "I just can't provide the same meaningful spiritual insights for others as Heather does." "My life isn't as interesting or faith-promoting as what she does or the connections she draws from her own life..." :-p We all have our moments of comparing and feeling inadequate. Sometimes it's hard not to do... Maybe my contribution is just needed elsewhere now more than the blogosphere...but just know that your contribution is needed and valued! I love you!